If you are interested in any lot in the Timber Ridge development, please contact Steve Moore at 319-530-2916. Lot 14 - 11879 SQ. FT. Lot 17 - 14604 SQ. FT. 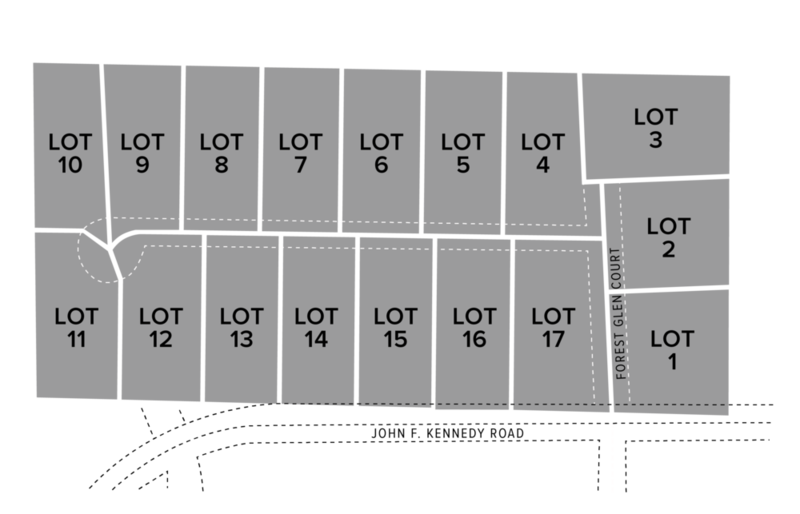 Lot 27 - 9775 SQ. FT. If you are interested in lots 14, 17 or 27, please contact Jesse Meyer at 563-543-8338. 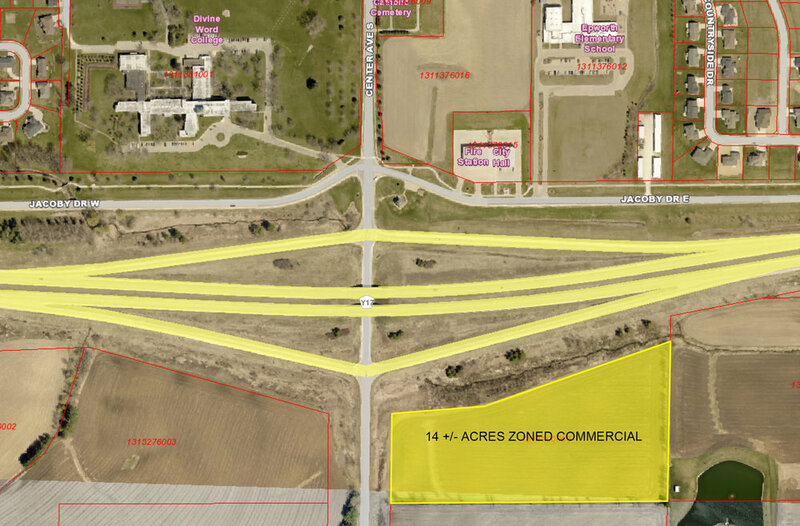 14+/- acres of zoned commercial property is available off of Highway 20 on Placid Road. If you are interested in the Epworth commercial property, please contact Steve Moore at 319-530-2916.